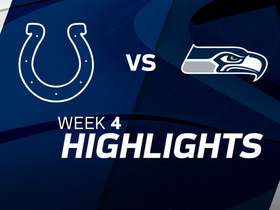 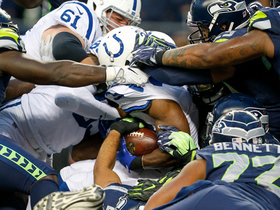 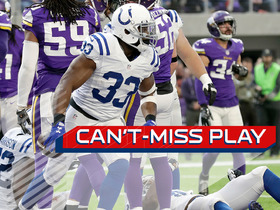 The best plays from the Sunday night matchup between the Indianapolis Colts and the Seattle Seahawks. 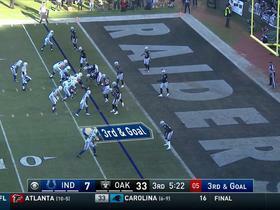 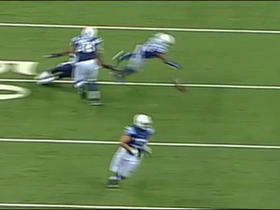 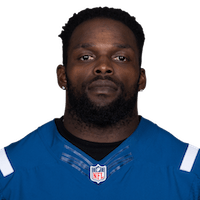 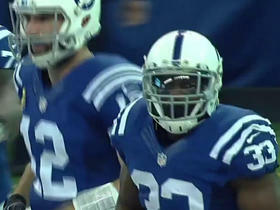 Indianapolis Colts quarterback Andrew Luck dumps it off to running back Robert Turbin, who turns it into a 17-yard gain. 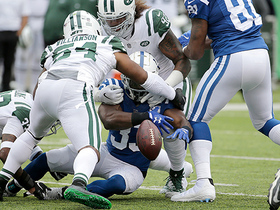 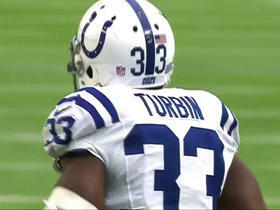 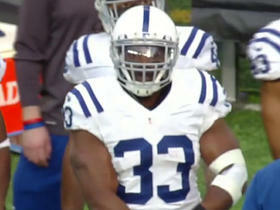 Indianapolis Colts running back Robert Turbin runs up the middle for a 1-yard TD. 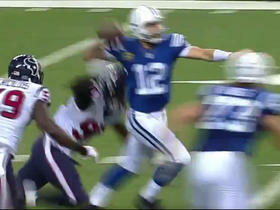 Indianapolis Colts quarterback Andrew Luck is intercepted by Houston Texans safety Andre Hal.